Since 1634 a sixteen-pointed star has appeared in the arms of the Worshipful Company of Innholders, formerly a guild of innkeepers. 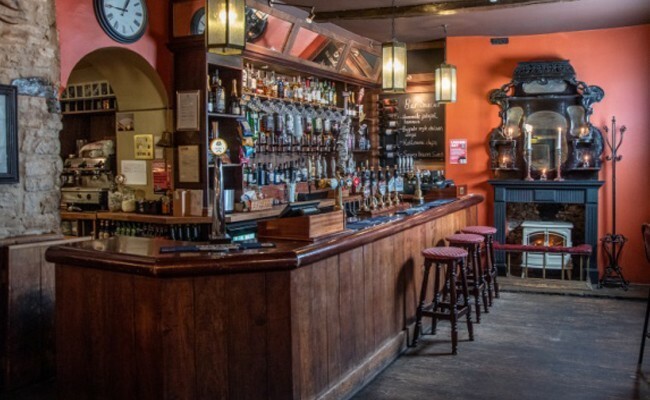 The Star Inn at Woodstock, in-keeping with this tradition, stands out as the perfect pub. An inviting homely environment in which to enjoy a casual drink with friends or a refined yet uncomplicated dining experience has been imaginatively created. The dining area is rustic in design with its wooden panelled walls and beamed ceilings. Inspiring chef James Brooks offers an exceptional menu, winning enthusiastic praise from Woodstock and far beyond. Our food is complemented by well-kept cask conditioned ales from Bedfordshire Brewery, Charles Wells. A good range of wines and single malts available too. The Star also has a large beer garden. 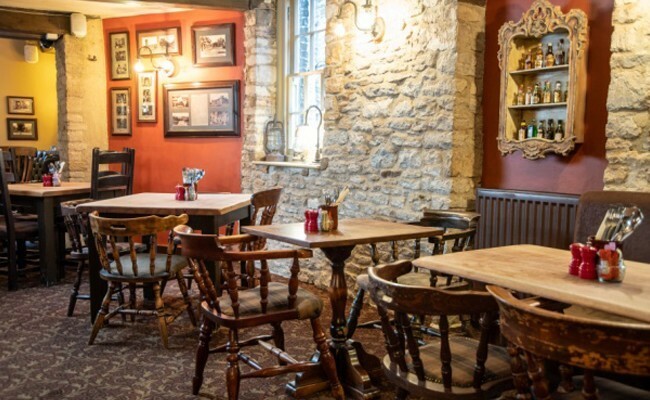 The Star Inn is located in Woodstock, Oxfordshire surrounded by countryside walking routes and a 10-minute walk from Blenheim Palace. 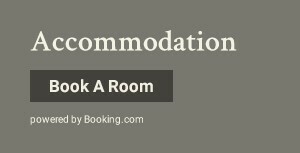 Should you wish to stay over, four stylish rooms are available for your comfort. The bedrooms at this Georgian Inn are elegantly decorated in neutral colours and feature TVs and private bathrooms with bath or shower. Be sure to book well in advance. Free parking is available in the town centre.